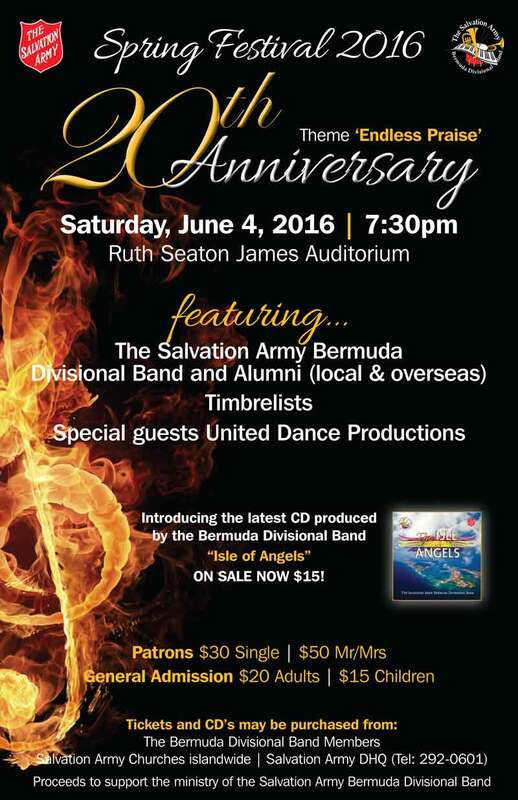 The event, to be held at the Ruth Seaton James Auditorium starting at 7.30pm, will feature The Salvation Army Bermuda Divisional Band and Alumni [local & overseas], Timbrelists, and special guests United Dance Productions. 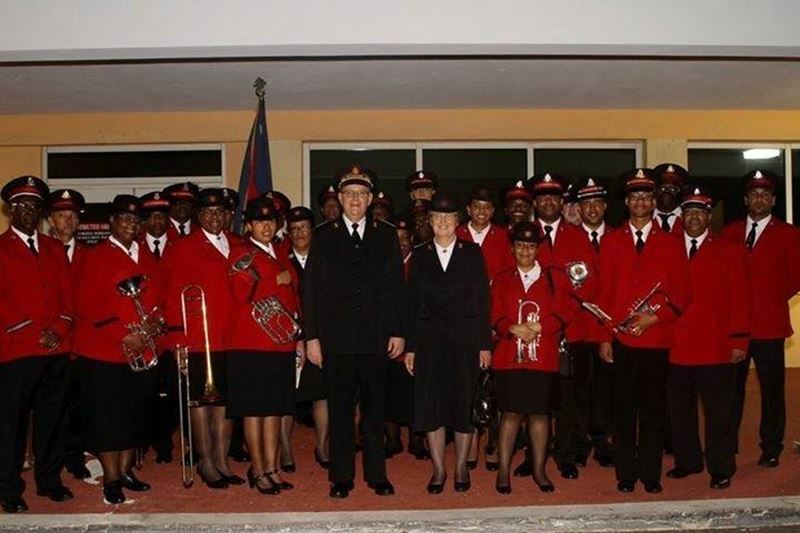 Bandmaster Warren Jones told Bernews, “This is our second album; it represents the last 10 years of music ministry of the divisional band. Our first recording, “Born Again,” was released in 2005 and featured a compilation of some of the favourites of the first 10 years. This second album features the last 10. “The CD will go on sale to coincide with the Spring Festival. Therefore it will be available at the Ruth Seaton James Auditorium that night and following through members of the band, The Music Box and at our Divisional Headquarters on Roberts Avenue at a cost of $15. It will also be available on iTunes. 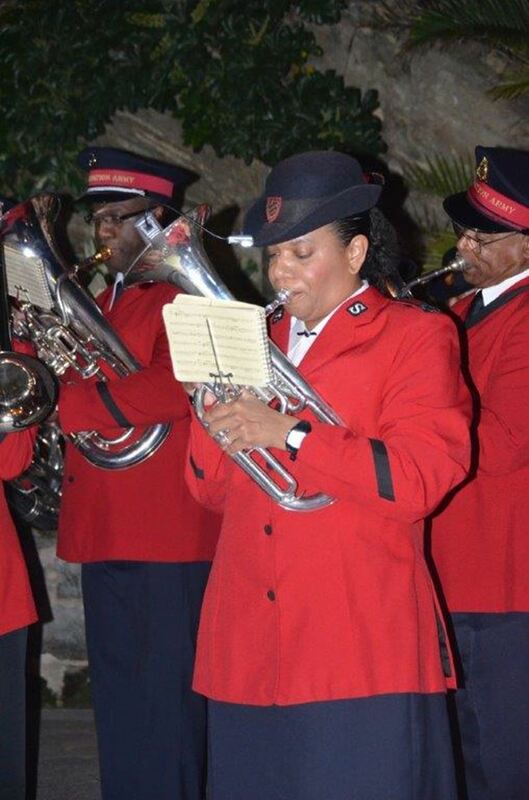 “DK was the first Bermudian to have their music published by the Salvation Army. He is a published composer and has played some role in the lives of every musician Salvationist for the last 60 years or more. The Spring Festival will pay tribute to DK through the debut of a new selection entitled Island Songsmith. Tickets cost $30 for single patrons and $50 for couple patrons, $20 for adult general admission, and $15 for children general admission. 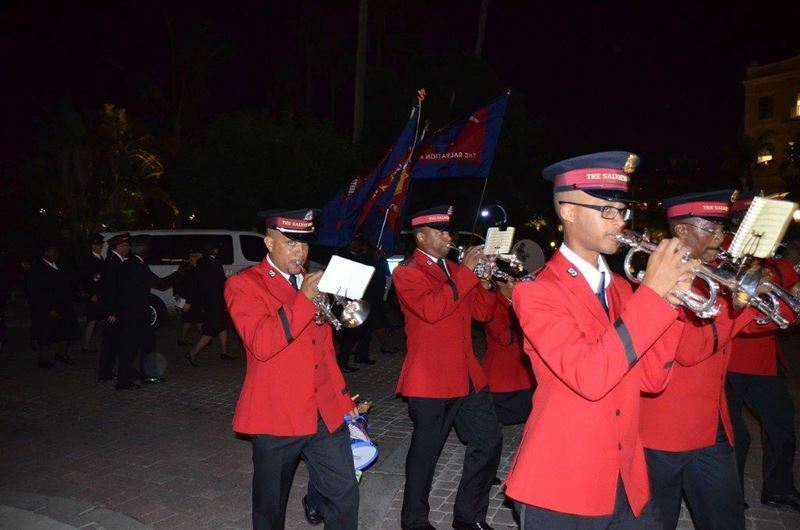 Tickets can be purchased from the Bermuda Divisional Band members, Salvation Army Churches island-wide, or by calling 292-0601, with proceeds to support the ministry of the Salvation Army Bermuda Divisional Band.